I was at the beach last week for SPRING BREAK (whoop, whoop!). It was pretty cold, but the last couple days I got to put on a bathing suit. The children, of course, were unbothered by the cold. Not gonna lie, we were pretty cute in matching suits. I didn't get any sun, but I did get some excellent reading in- two thrillers and a great magazine. 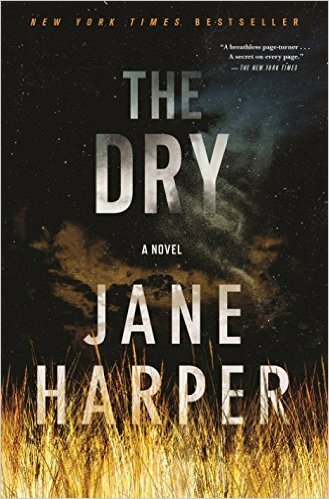 The Dry- I'd heard about this book ad nauseum, but never picked it up. Grave mistake! It's fantastic- I was glued to my seat. This is a more "literary" mystery- loved the Australian setting. The book follows a policeman from Melbourne as he investigates the death of his childhood best friend in his rural hometown. One reviewer describes the book as having a secret on every page. So true! I loved it, and can't wait to devour the author's latest. 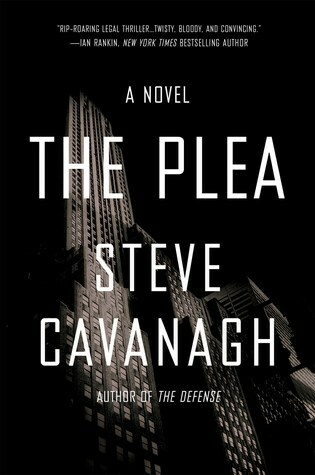 The Plea- a classic legal thriller, it follows the story of a con-man turned defense attorney as he attempts to exonerate a billionaire tech founder while under enormous pressure to make him plead guilty. It's twisty, fast and a fantastic beach read. 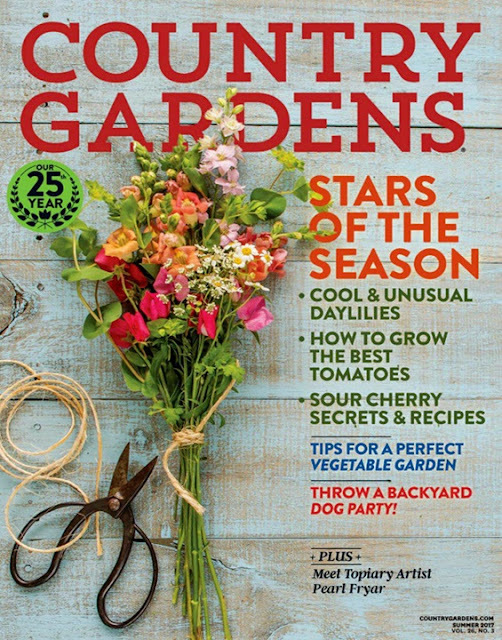 Country Gardens- I don't recall subscribing to this, but I'm so glad I did! Flower arranging, planting, recipes and beautiful garden inspiration! If you enjoy gardening or just daydreaming about gardens, subscribe now! I am so impressed! Okay, off to work and unpack and clean my house! Last week was our spring break too. We cranked up the heat in the pool - I am always amazed how the kids aren’t phased by the cold. I love the matching suits. Where from? Too cute in your twinning! Hope it was a nice break. Ahhh the beach!!! How I miss it! Thanks for the book recommendations, I added them to my list! Thoughts on Thursday- SHOP TIL YOU DROP!!!!!! !